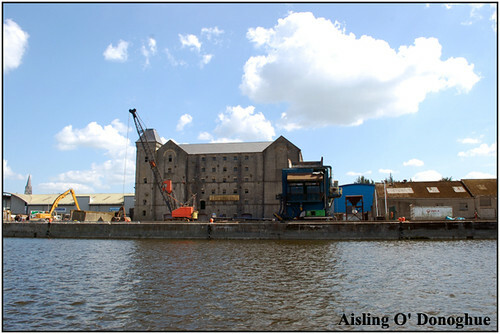 Prior to the construction of the Floating Dock at Steamboat Quay goods were brought into the city at the Quays, namely Arthurs Quay, Merchant’s Quay, Howley’s Quay, Bishop’s Quay, Fisher’s Quay and Harvey’s Quay. 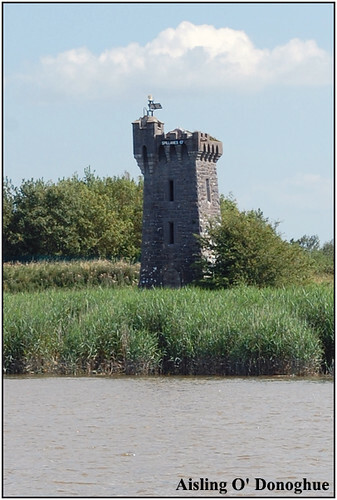 There was also a dock on the North Bank of the Shannon where Shannon Bridge is today. Royal Horse Artillery, two troops of the King’s Dragoon Guards, the 3rd Buff and the 7th Highlanders, along with a large force of the police, many of them being drafted from the outposts for the occasion. There was also present the Corporation in their robes, the Chamber of Commerce, the County and City High Sheriffs, and Congregated Trades with 13 stands of colours. The floating dock was finished in 1853 and opened to a similar ceremony by the Edward Eliot, 3rd Earl of Germans and Lord Lieutenant of Ireland on 26 September 1853. The final cost for construction was £54, 000 of which £39,000 was labourer costs. 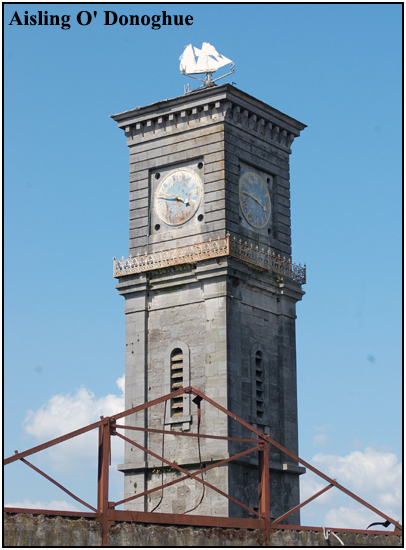 In 1873 the graving docks were opened by the Earl John Spencer, Lord Lieutenant of Ireland, this event was mentioned by a local woman Eleanor McGhie in a letter to her niece. 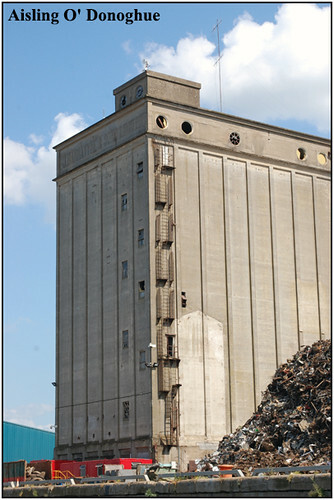 You can see some other images of the docks in our never seen before post. 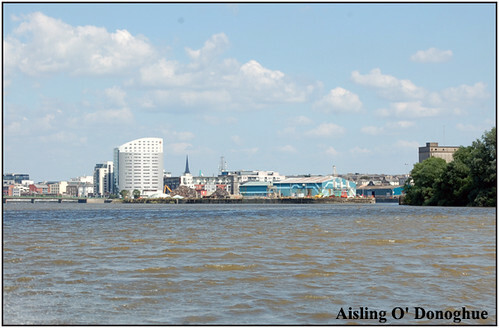 We came up from Scattery Island by boat and docked in the docks themselves – very novel approach to Limerick! So including a few pics taken as we were coming in. 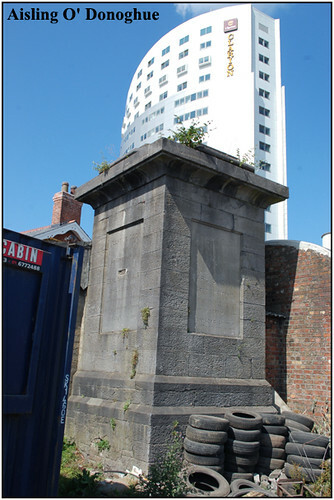 …interesting thing I found is that the two cannon that accompanied the Viscount Fitzgibbon memorial on Sarsfield Bridge are now outside the old Harbour Commissioners’ offices – a fine building.